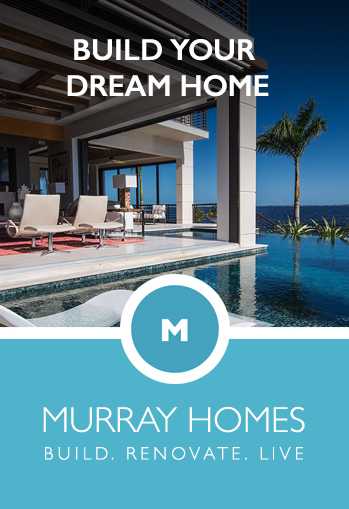 Sarasota is more than just a seaside town and living in town has offers residents close proximity to a wide variety of world-class attractions. There is an impressive selection of cultural activities at the numerous theaters, opera houses, museums and art centers accessible to young and old alike. The Van Wezel Performing Arts Hall, G-Whiz science museum, Ringling Museum of Art, and Mote Marine Aquarium welcome thousands of visitors each year. 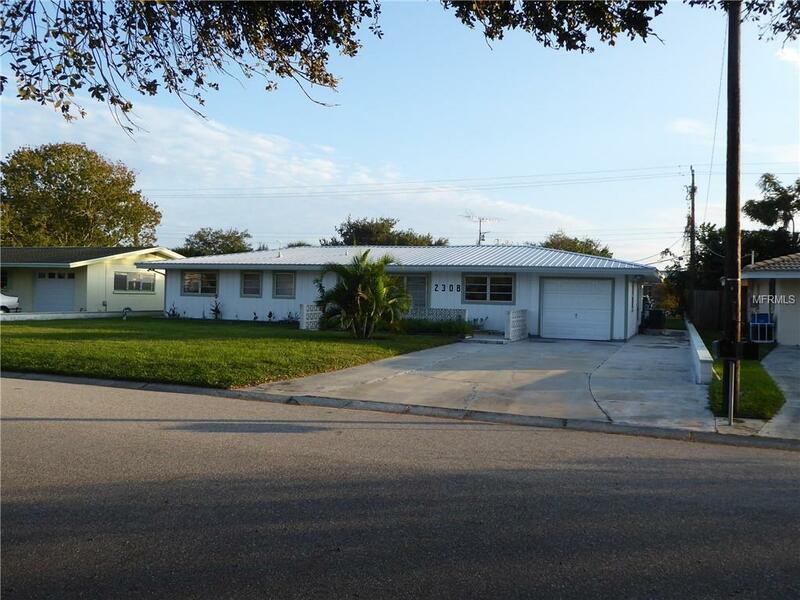 2008 Tuttle Ave... Sarasota $209,999 2 bedrooms, 2 bathrooms 1483 Sq.Ft. 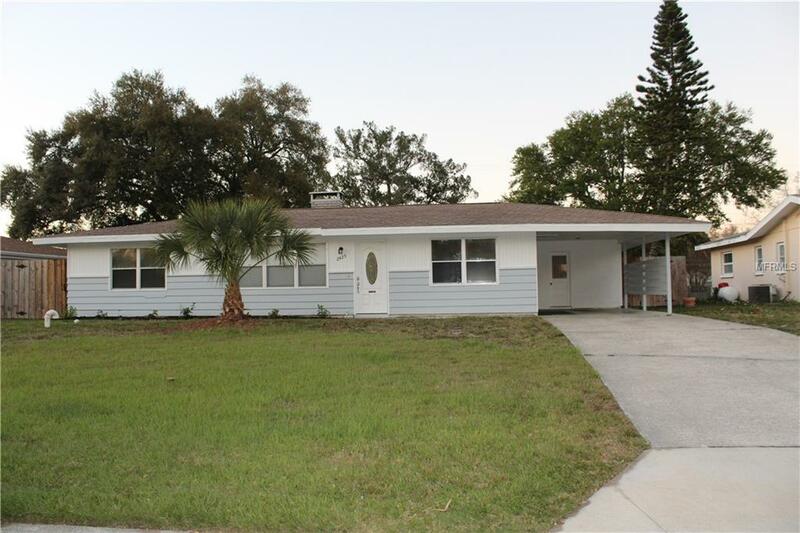 2316 Tuttle Ter... Sarasota $215,000 2 bedrooms, 2 bathrooms 1239 Sq.Ft. 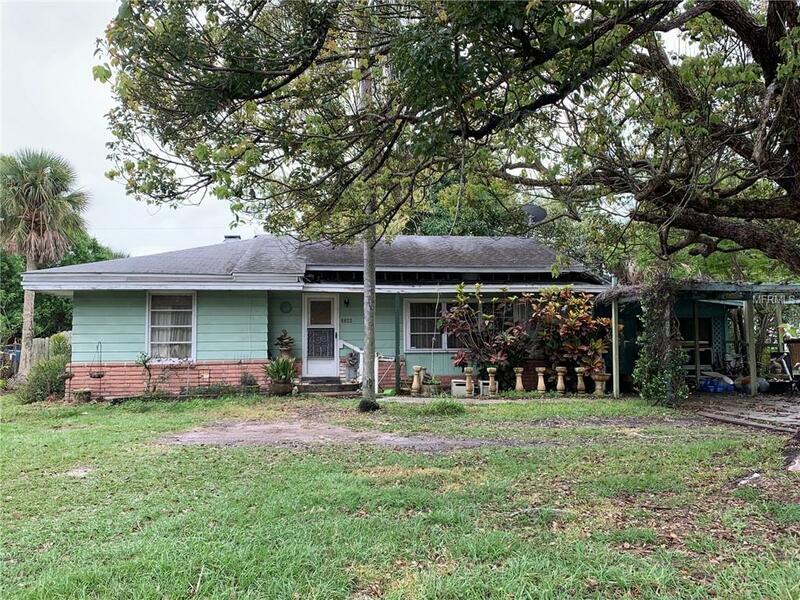 2200 Webber Str... Sarasota $225,000 3 bedrooms, 1 bathrooms 1068 Sq.Ft. 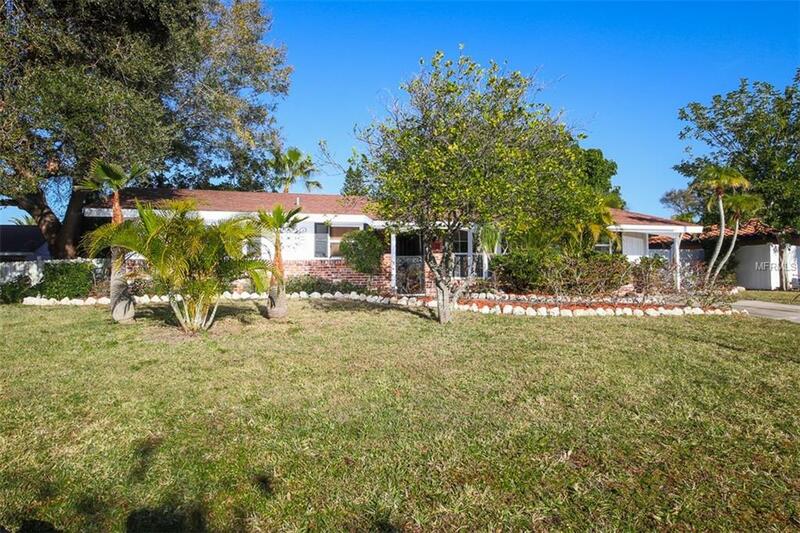 2545 Webber Str... Sarasota $228,800 3 bedrooms, 3 bathrooms 1762 Sq.Ft. 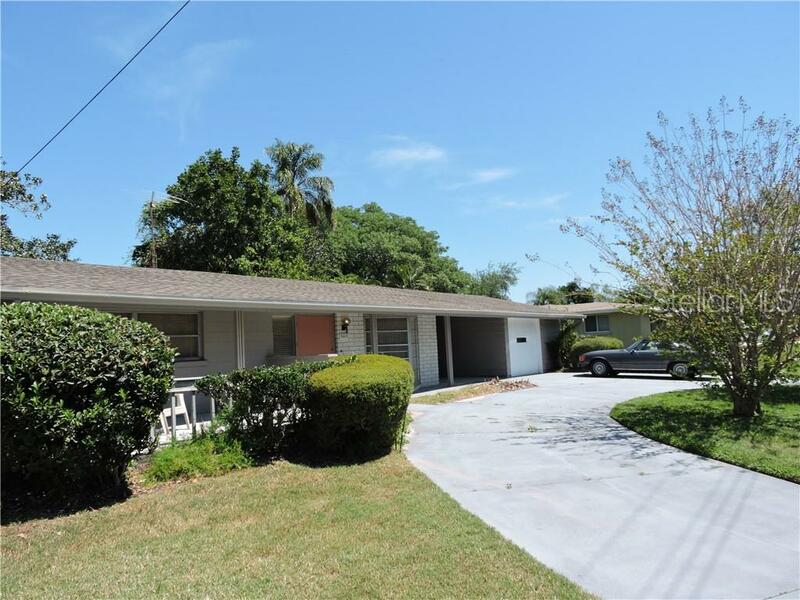 2804 Grove Stre... Sarasota $239,900 2 bedrooms, 2 bathrooms 1529 Sq.Ft. 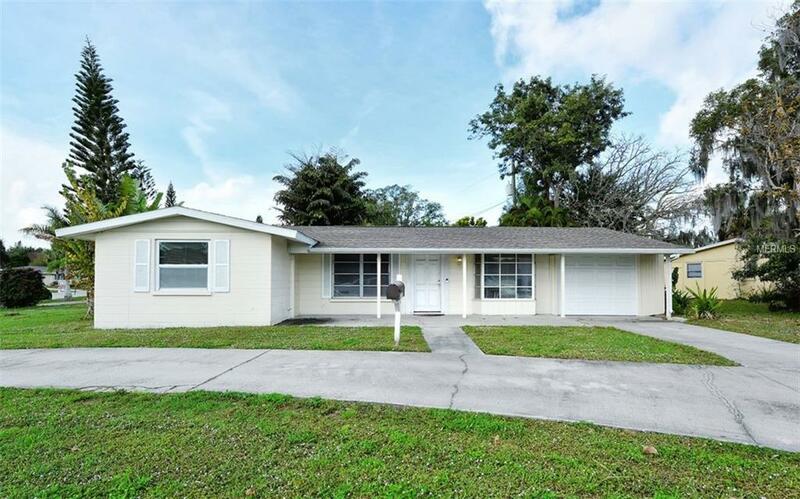 3043 Webber Str... Sarasota $240,000 3 bedrooms, 2 bathrooms 1618 Sq.Ft. 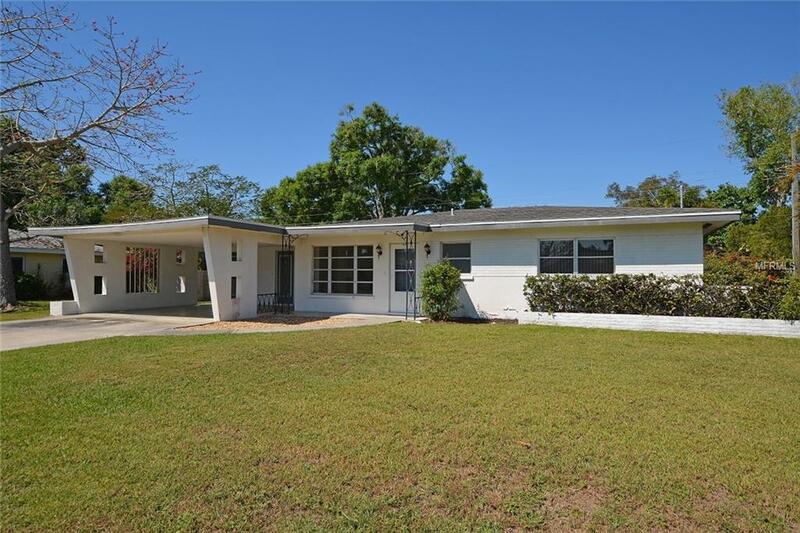 3098 Pinecrest... Sarasota $244,000 2 bedrooms, 2 bathrooms 992 Sq.Ft. 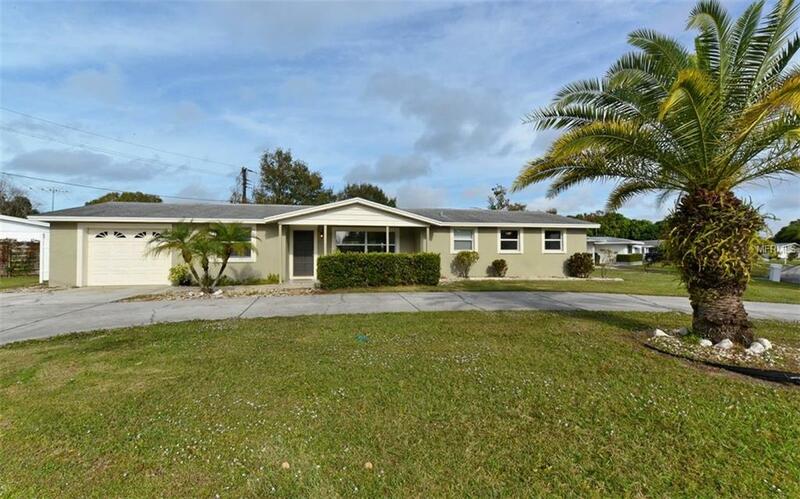 2425 Hamlin Lan... Sarasota $249,900 3 bedrooms, 2 bathrooms 1316 Sq.Ft. 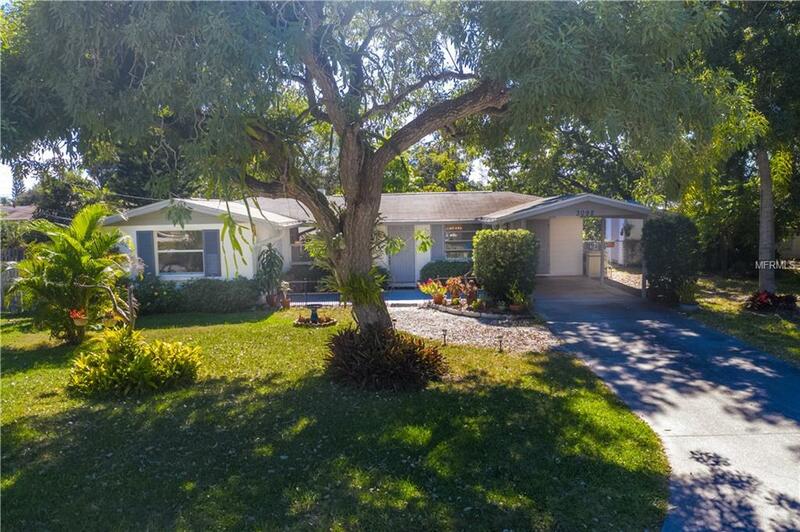 2616 Darwin Ave... Sarasota $250,000 3 bedrooms, 2 bathrooms 1313 Sq.Ft. 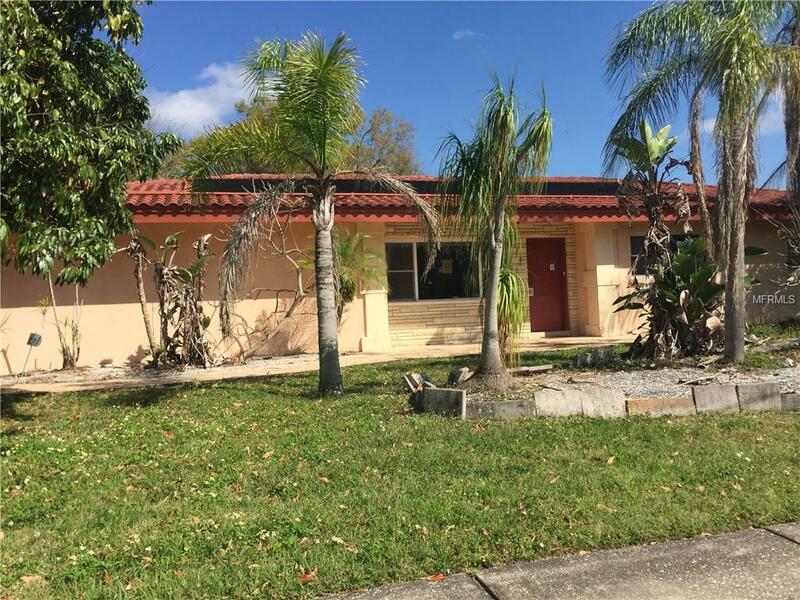 3347 Webber Str... Sarasota $255,000 2 bedrooms, 2 bathrooms 1585 Sq.Ft. 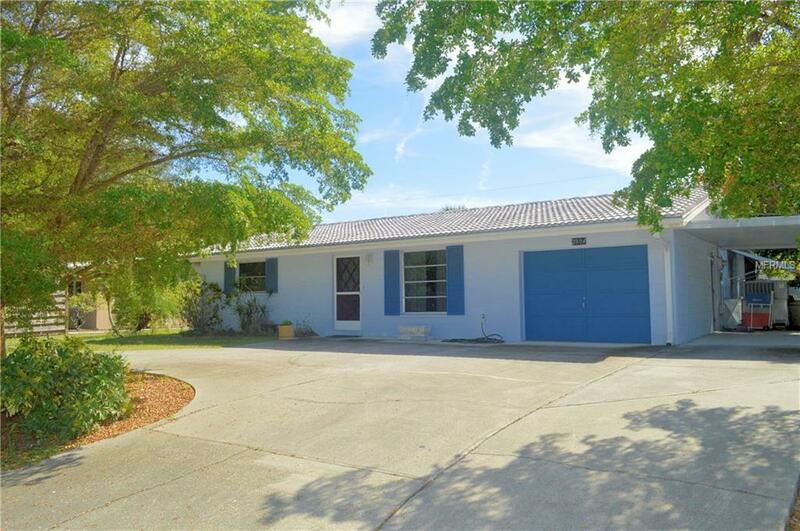 2308 Tulip Stre... Sarasota $260,000 3 bedrooms, 2 bathrooms 1643 Sq.Ft. 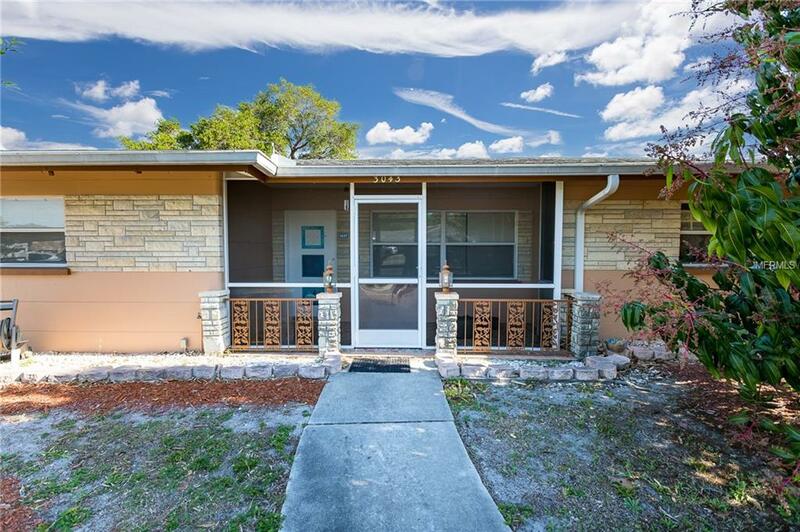 3013 Goldenrod... Sarasota $264,900 2 bedrooms, 2 bathrooms 1413 Sq.Ft.